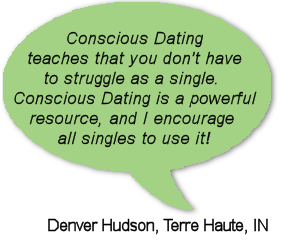 Learn how to find your soulmate! Don’t waste another day on someone who is not right for you, settling for less than you really want, or dating all the wrong types. Join us for this life-changing event and finally find the happiness you dream about. 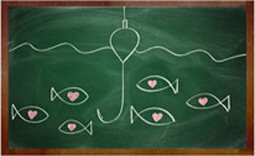 We’ve helped singles all over the world find their soulmate and now it’s YOUR turn. 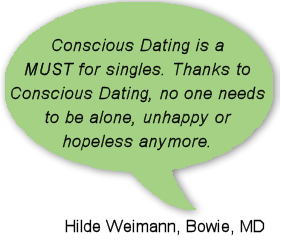 Join us and find out for yourself how Conscious Dating can change your life!